The Andrei Stenin International Press Photo Contest expands its geographical reach to new countries. 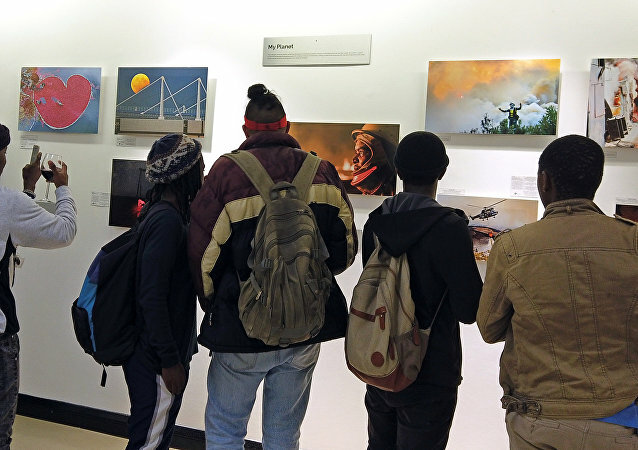 Young photo correspondents from Bhutan, Yemen, Sudan, as well as Papua New Guinea and Luxembourg have applied for the contest for the first time by submitting outstanding photographs in landscape and world culture genres. The Sashastra Seema Bal (SSB), India's border force, has built 18 new outposts in Sikkim and Arunachal Pradesh over the past year, after Indian and Chinese forces engaged in a bitter standoff at Doklam – a disputed territory. Apart from improving the connectivity of the landlocked state of Sikkim on the eastern frontier, the airport also holds immense strategic significance as it lies just 40 miles away from Doklam, a tiny plateau sandwiched between India, China and Bhutan, which witnessed a military standoff between India and China last year. With the ruling PDP out of the race, it will be the DNT and the DPT vying for the top position in the subsequent rounds. It was with the DPT government at the helm in 2013 when New Delhi withdrew subsidies on cooking gas and kerosene in the middle of the country’s elections due to its alleged overtures with China. Nepal and Bhutan have been pressing India to exchange currency worth millions of dollars they have in Indian bank notes that are no longer valid. On November 8, 2016, India demonetized 80% of its currency notes, replacing them with new notes as part of its drive to weed out counterfeit currency. Although the American president is not new to political gaffes in the media and on social networks, some regard his faux pas not as a frustrating sign, but a prerequisite for an open relationship with other countries. 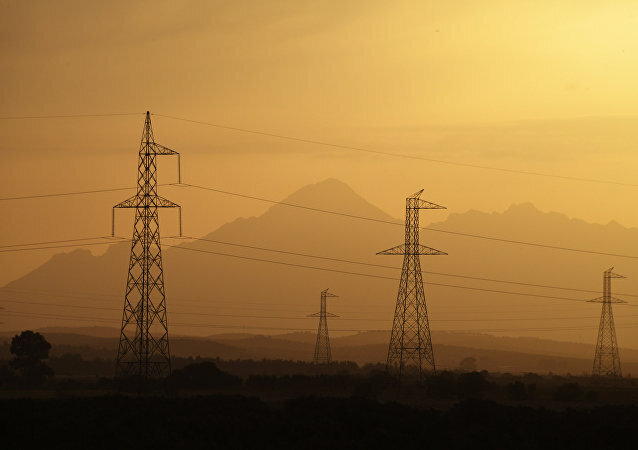 According to a World Bank study, the South Asian region needs to invest between $1.7-2.5 trillion to close its energy, transportation, telecom and environmental infrastructure gaps. 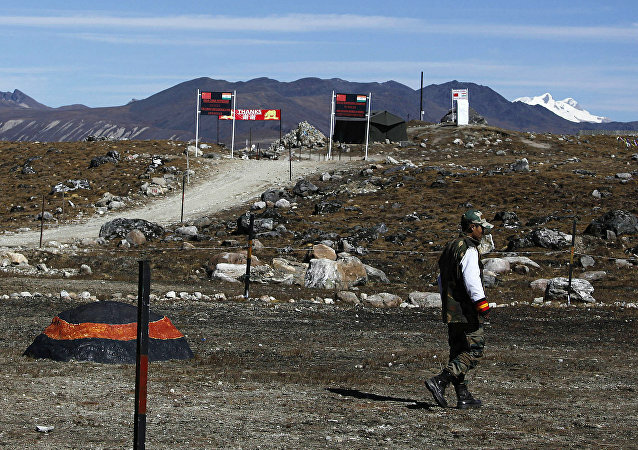 Locals from the Arunachal Pradesh province of India have claimed that India and China, which can’t agree on the border in the region, have once more been drawn into a border spat over Chinese construction in the disputed area – a charge that Beijing has flatly denied. Yes, we’re doing this again. The People’s Liberation Army (PLA) has begun to build up military forces in the disputed Doklam Plateau, the site of a 10-week standoff between China and India just a couple of months ago. 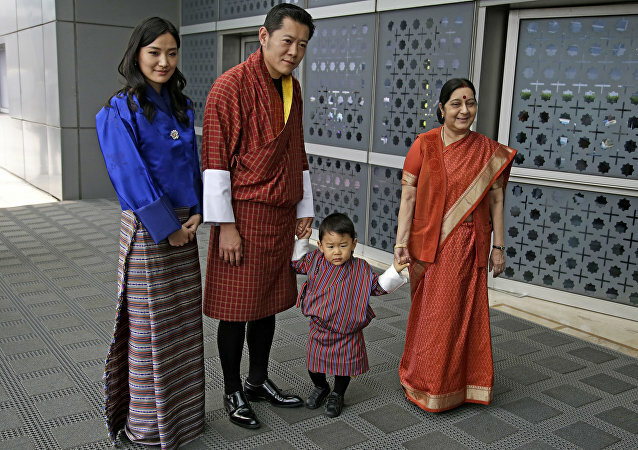 This is the first high-level visit from the Bhutanese side after the Doklam crisis involving India and Bhutan on one side and China on the other. The crisis had witnessed India and China locked in a bitter military standoff for over two months earlier this year. The Doklam stand-off between India and China may have ended several weeks ago, but around 1,000 People’s Liberation Army (PLA) soldiers still man the disputed Himalayan border region.